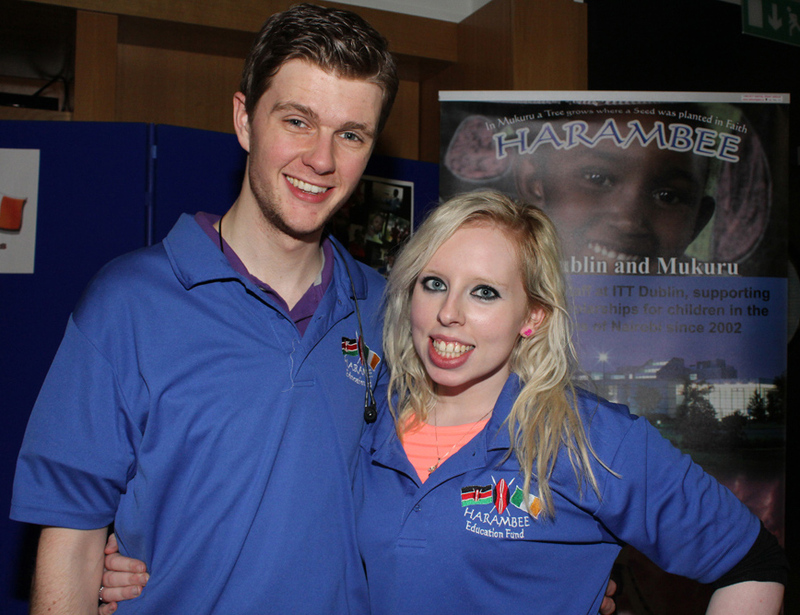 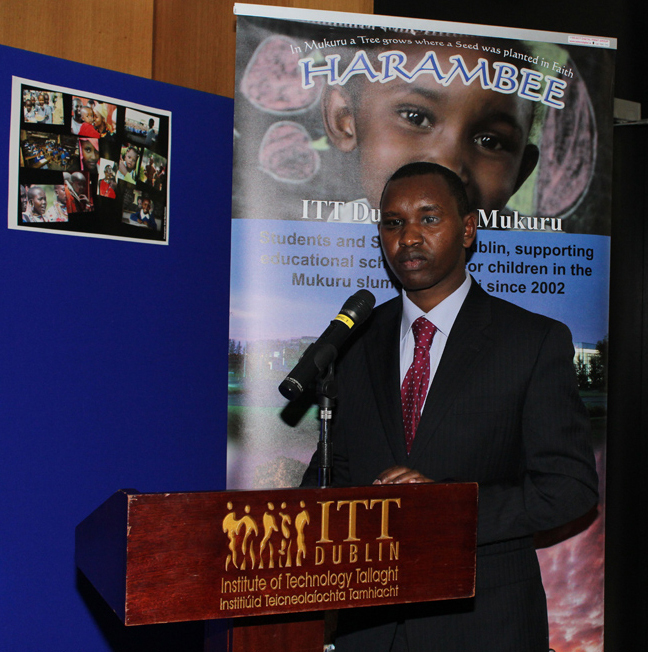 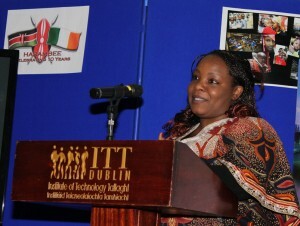 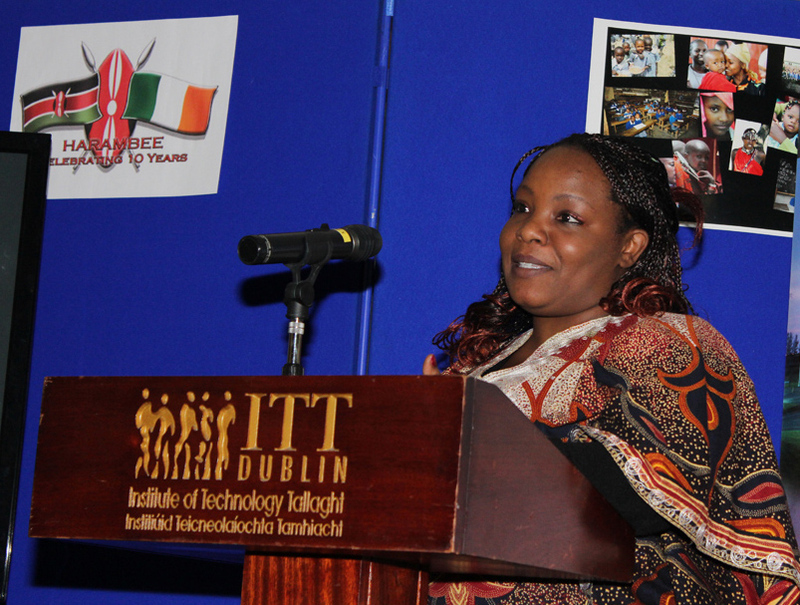 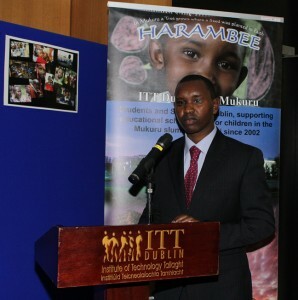 On behalf of the Harambee committee and our sponsored students, we would like to extend our heartfelt gratitude to all our supporters and sponsors for your kind wishes on our Anniversary, which was celebrated in IT Tallaght recently. The event was a great success, with many of those who visited Mukuru since 2003 present, making it an evening full of happy memories and nostalgia. 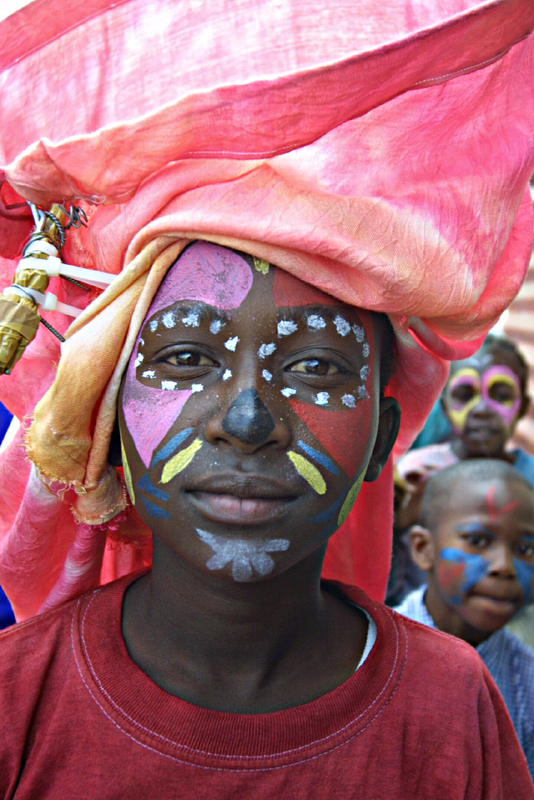 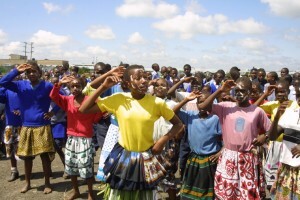 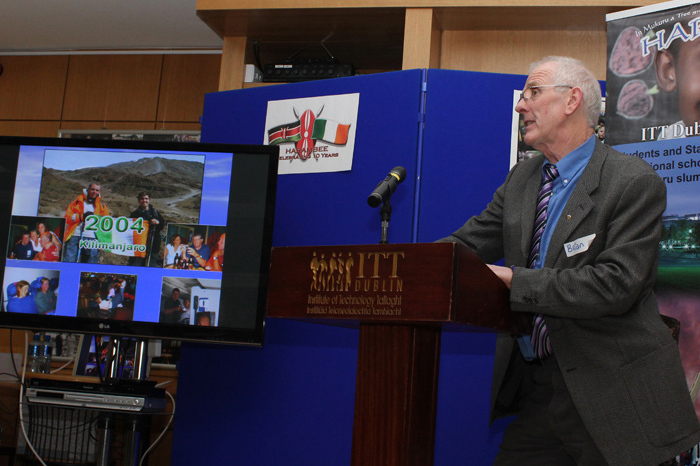 We shared photos, slide show and videos, recalling the amazing team of volunteers who created the Féile-Sherehe Festival in 2003, marking the official opening of KwaNjenga Primary School. 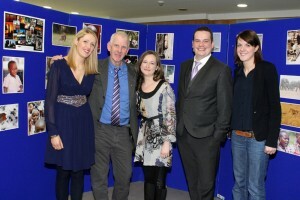 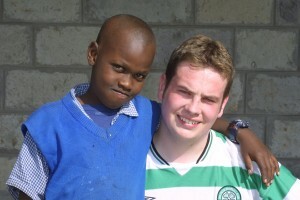 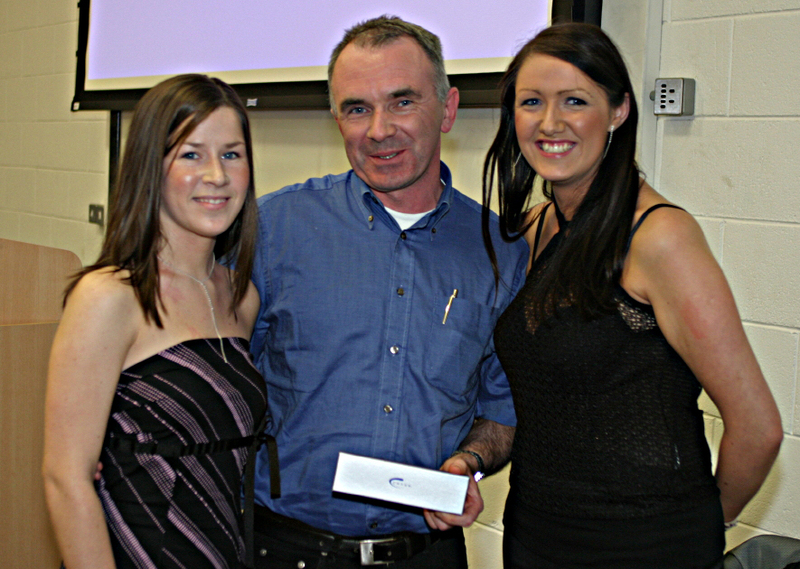 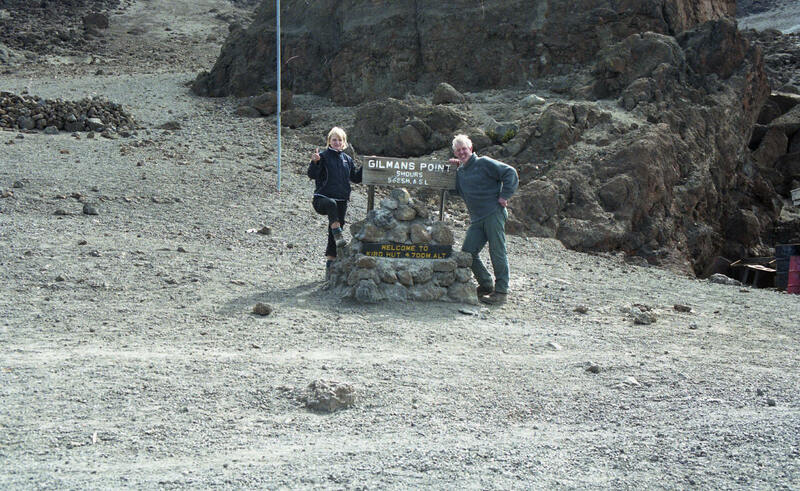 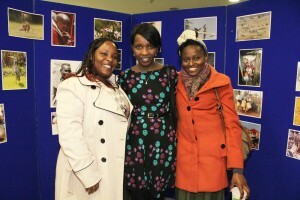 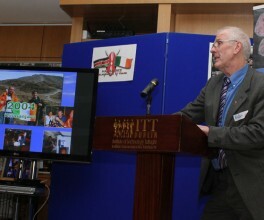 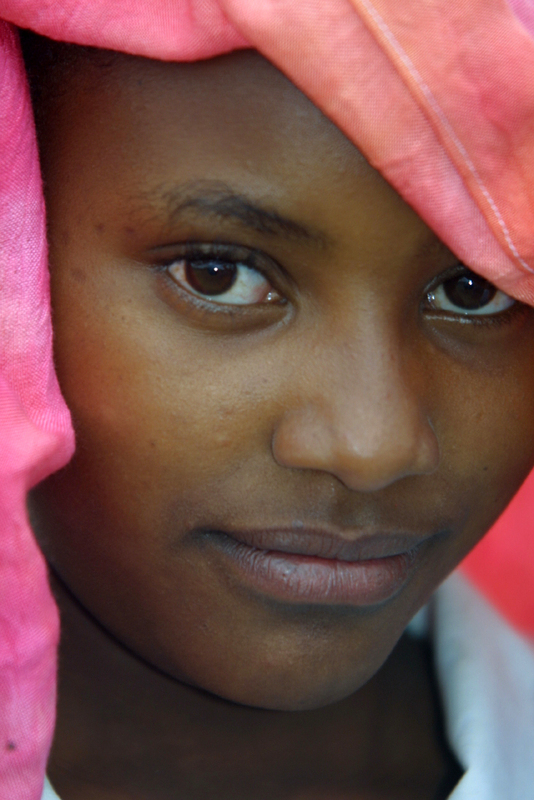 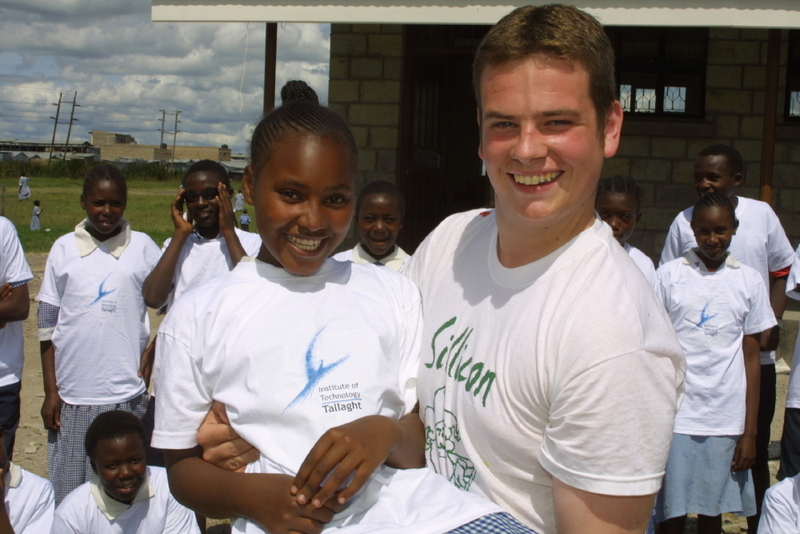 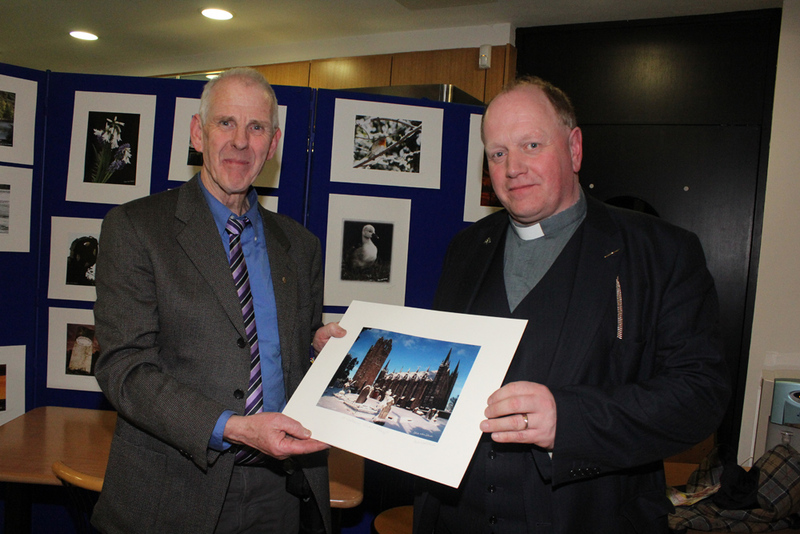 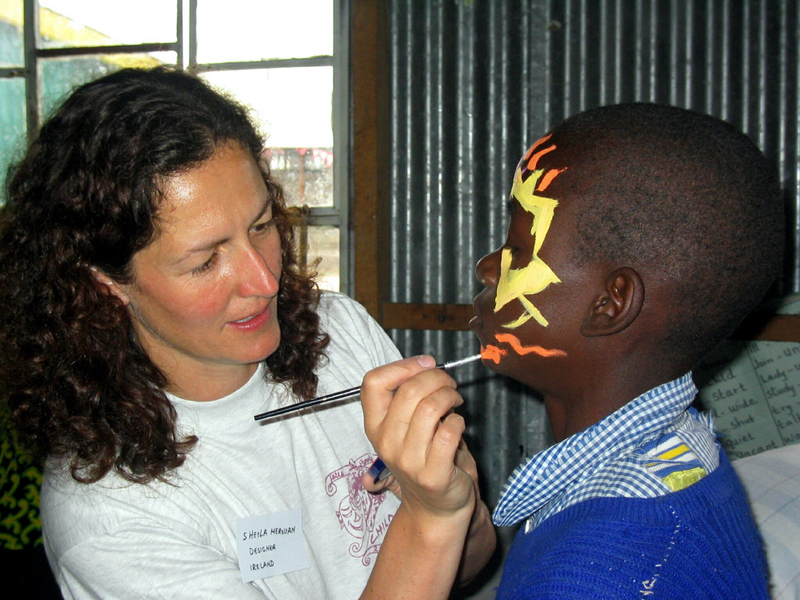 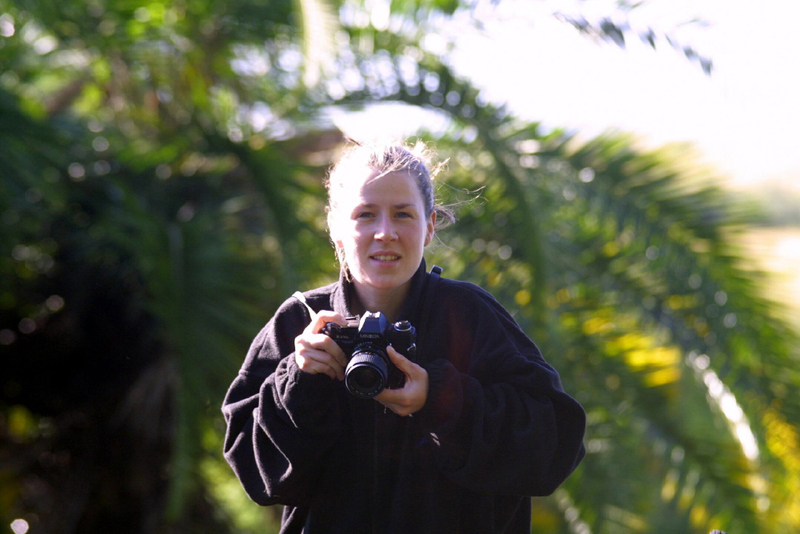 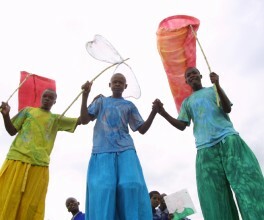 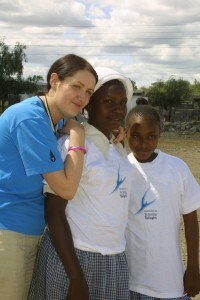 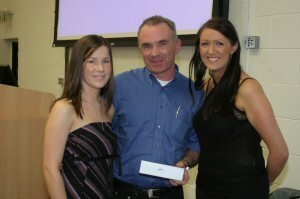 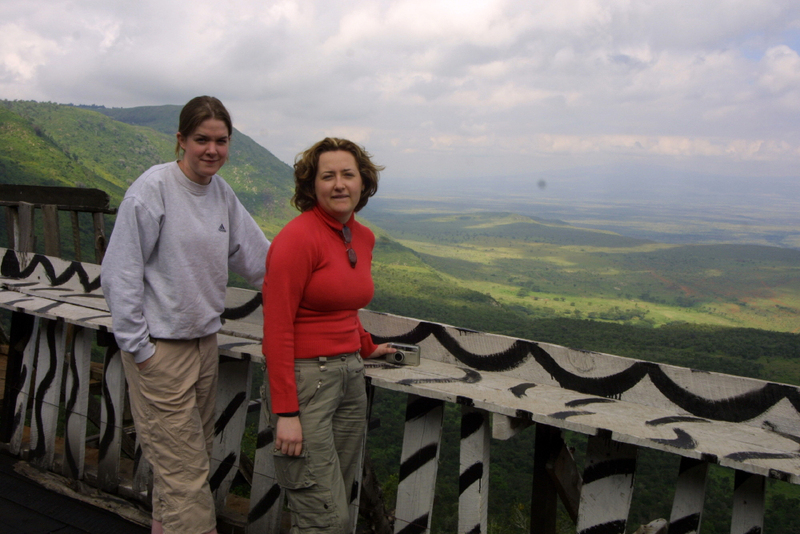 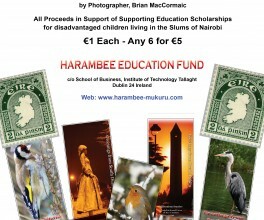 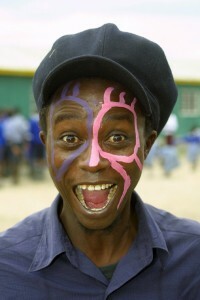 We also had photos from the 2002 and 2004 expeditions to Kilimanjaro, and the 2007 visit of IT Tallaght students. 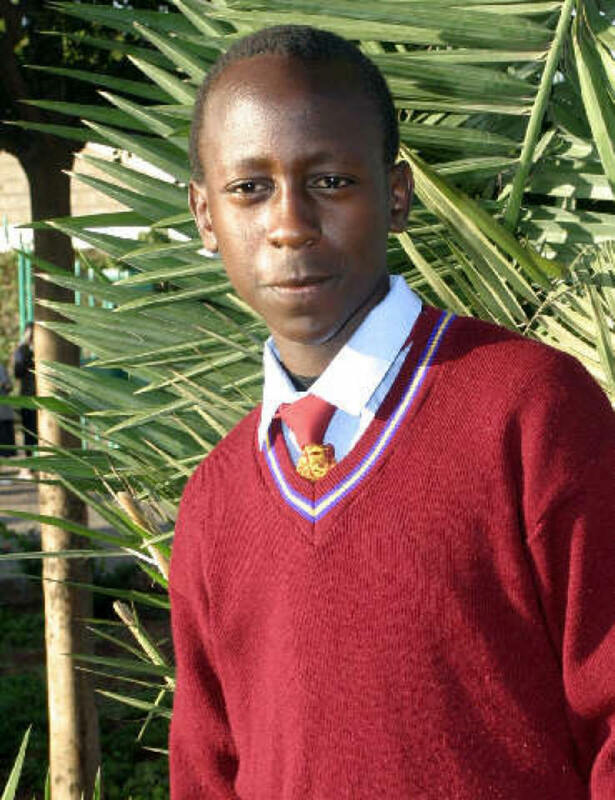 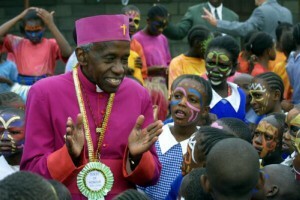 For those of us who have visited Mukuru over the years, there will always be a strong bond, particularly with the children of Mukuru, whose beaming smiles and incessant cries of “how are you?” melted all our hearts. 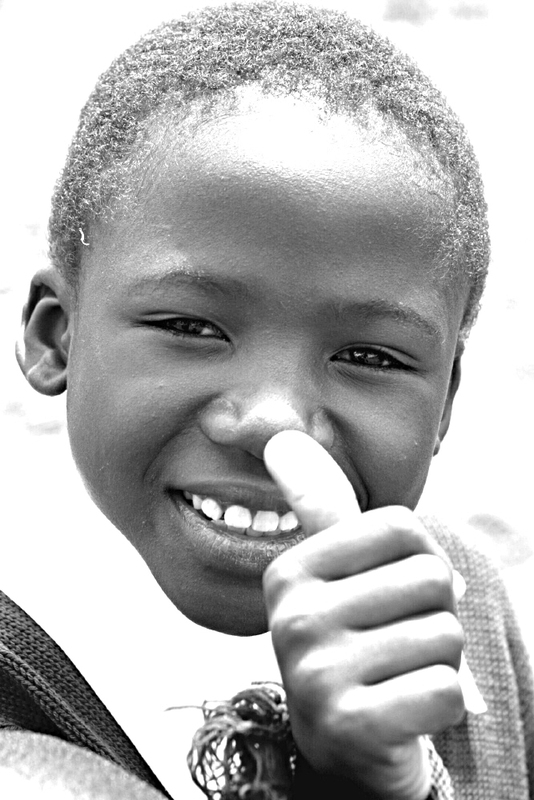 These same children, and those who have come after, still need our support though, and we would welcome your support in our work, either through donation, or if you would be willing to join our committee. 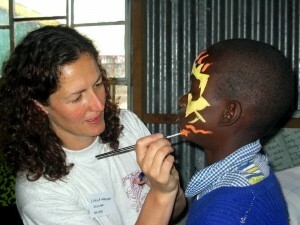 A community page will be launched to avoid the necessity of regular face-to-face meetings are not necessary. 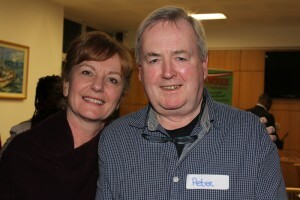 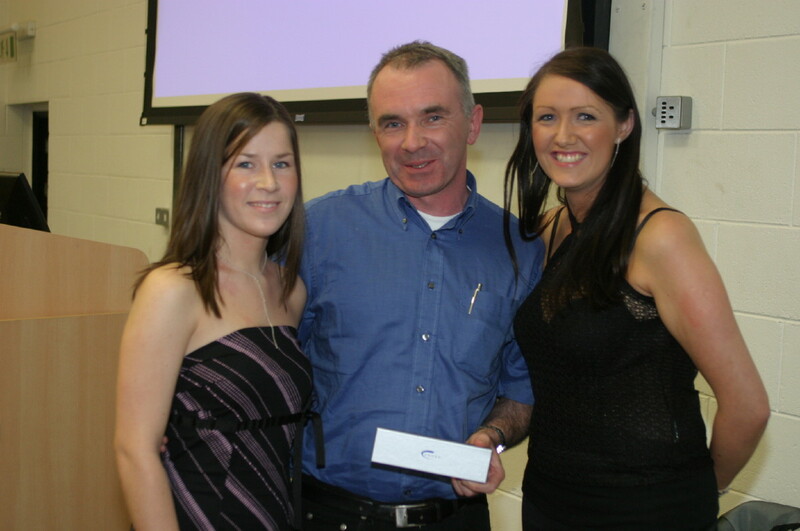 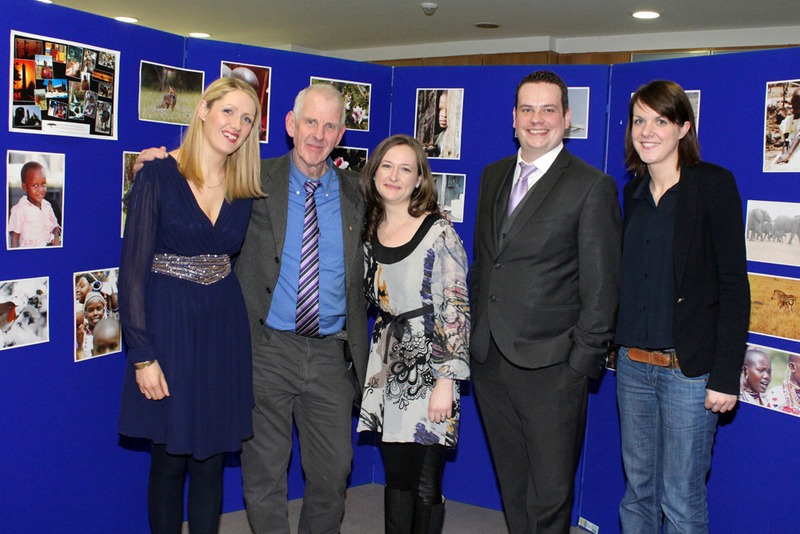 Some of the guests who attended our celebrations in IT Tallaght last evening (21 Feb); including some photos taken in 2003, of our student volunteers, Gráinne, April, Carol, Ken, Eimear, Catherine.